Beautiful townhouse in Sail Harbour, walking distance to Health Park and close to many beaches! Location! Location! Location! Beautiful townhouse located in the sought after community of Sail Harbour which is within walking distance to Health Park, and close to beaches, shopping and dining. 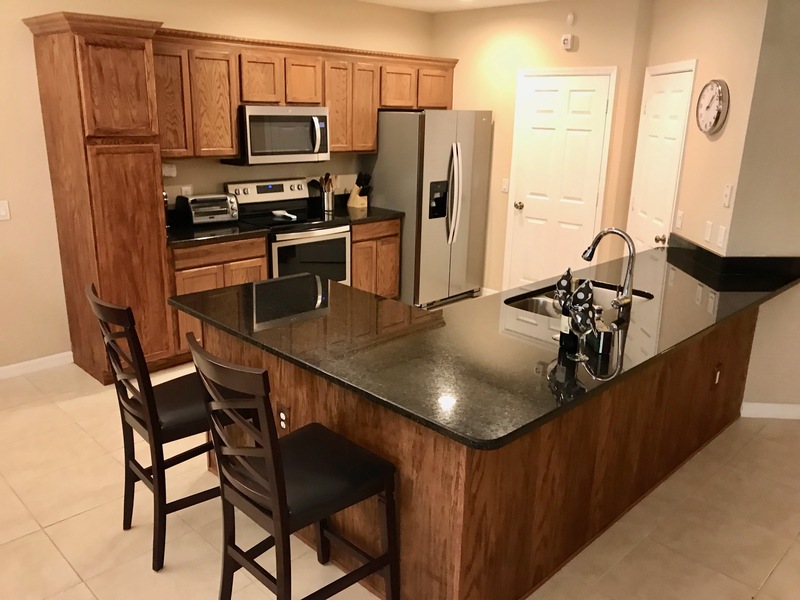 This recently updated, open concept floor plan is exactly what makes townhouse living so desirable. Currently being used as a seasonal rental, this unit offers beautiful furnishings & comes completely appointed with everything you need to move in… just bring your own toothbrush. On the first level you will love the tiled floor, large great room with trey ceiling, updated kitchen, half bath and lanai- perfect for entertaining. Kitchen offers all wood cabinetry, oversized granite counter with bar, and , walk in pantry. The second level features carpet, two spacious bedrooms, two baths, laundry closet, and plenty of storage. Master Suite features an oversized walk in closet, dual vanity sinks, soaking tub and walk in shower. AC and water heater are just a few years old. All other appliances are less than a year old. Sail Harbour is a pet friendly community with low HOA fees that include internet and cable. Make this your home today…A Must See!